Click here for resources and files! 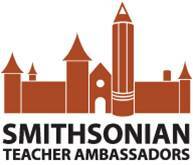 FREE classroom resources from Smithsonian Education! a few changes. Let me know what you think by signing my guest book! Your input is always appreciated and will help me improve my site! If you want to contact me, just send me an email! 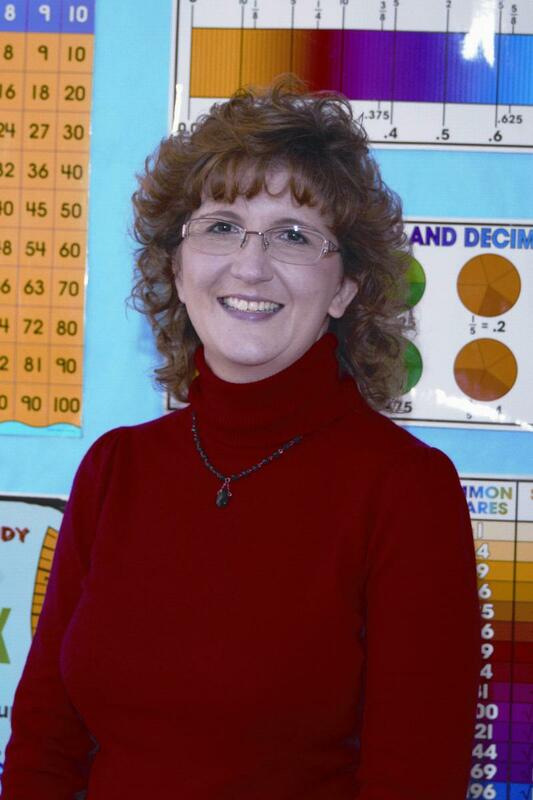 For more information about Oklahoma MathTeachers' Circles, click here!